It’s been five months since eight members of the Rhoden family in Pike County were killed while sleeping in their beds. Ohio Attorney General Mike DeWine says his team is getting leads as it investigates the execution-style murders. And he is appealing to people who he says know more about the crime. “You can call it a warning. You can call it stating the facts. But if I knew something about what happened in that murder, and I had not told police, now would be a really good time to come forward to do it,” DeWine says. 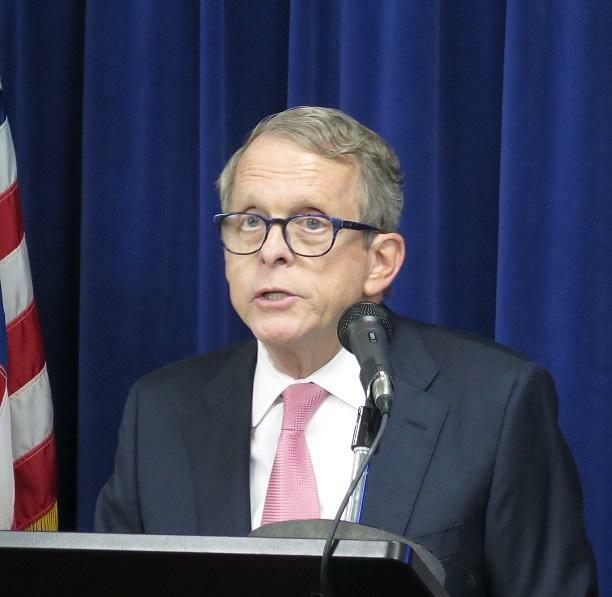 DeWine says he’s learned a lot about Pike County in this investigation. He says the state has the physical evidence it needs to prosecute the case and says it is being kept safe for future legal proceedings.